You are protected from preemption. SMJones.SysAdmin logged in 03/18/17 1933.1 pst Sat from ASCII terminal “none”. 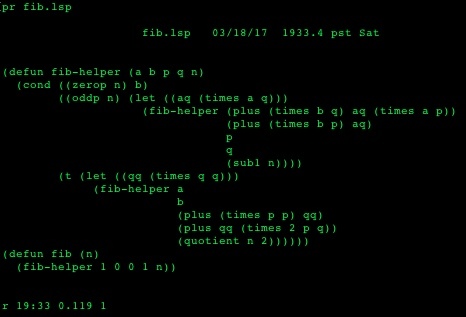 Last login 03/04/17 1014.3 pst Sat from ASCII terminal “none”.